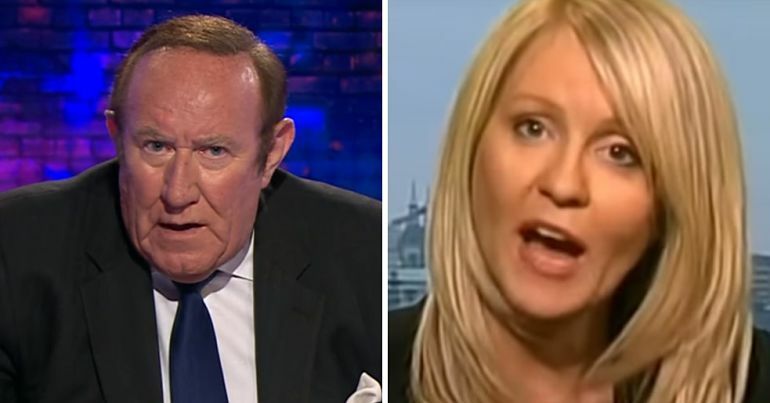 The BBC‘s Andrew Neil has popped the bubble of work and pensions secretary Esther McVey and rubbished her claim that “supporting the youth of this country has been a top priority of this government since 2010”. UK’s youth unemployment falling by 45% since 2010 has not happened by accident. there have been more than 1.4million starts since 2015. Employers are bringing in young workers and labelling them as apprentices, however, these learners are then finishing their ‘course’ with part (if any) qualifications and no real adequate learning or experience. That's because it needs to be a proper qualification. Too many unscrupulous employers were taking on 'apprentices' as cheap labour without actually teaching them anything so quality standards were applied to prevent it. Doesn't really help you though. Agree with that, they often take on cheap labour for a year and then there is no job at the end, because they just get a whole new bunch of young people for cheap for the following year. And the Times reported that the government has “little chance” of meeting its target of creating “three million apprenticeships by April 2020”. Therefore, the government considers someone who works only an hour a week as employed. This is significant, as this government has presided over a meteoric rise in zero-hours contracts. Between 2010 and 2013, the number of people employed in this manner increased threefold to 582,935. And official statistics from 2017 state that this figure now sits at 901,000. 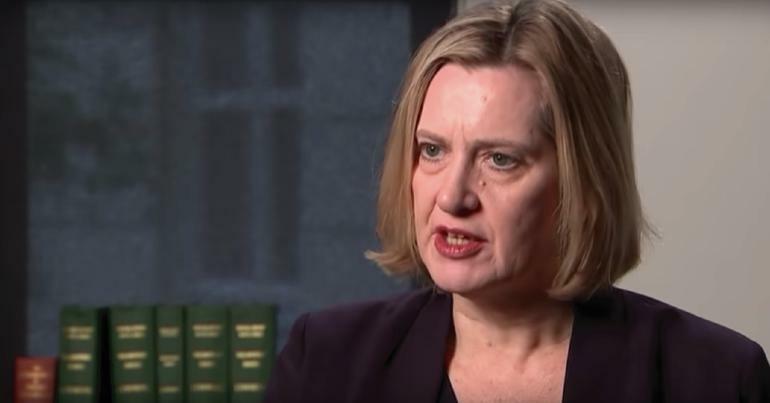 Research by the Resolution Foundation found that 33% of people on zero-hours contracts are aged 16 to 24, meaning that McVey’s delirium at lowering youth unemployment should be taken with a hefty pinch of salt. Low-earning parents working full-time are still unable to earn enough to provide their family with a basic, no-frills lifestyle. If people working full time can’t make ends meet, then someone working one hour a week hasn’t got a hope in hell. It’s no wonder in-work poverty is at an all-time high. It's called a lie Andrew, but I've never seen you bother before as you repeat them. It’s critical to remember that, when it comes to this government’s ‘good news stories’, there’s always more than meets the eye. – Support independent journalism at The Canary.